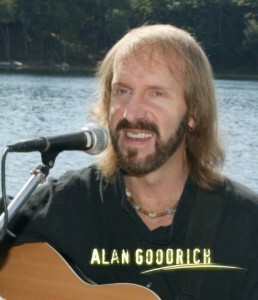 Alan Goodrich is a singer-songwriter, guitarist and solo performer based out of Concord, MA. 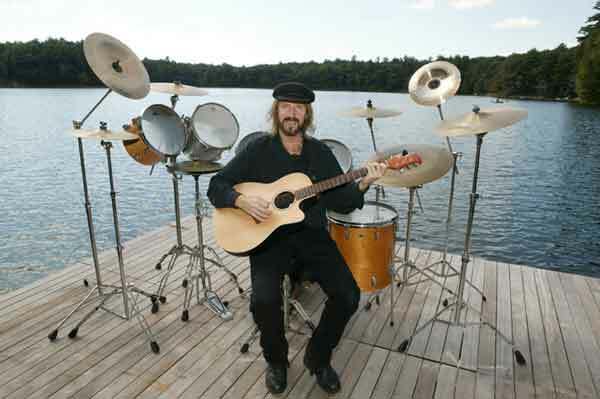 Alan has been performing throughout New England for decades. His love of songwriting, playing guitar, singing, and playing live has culminated in the recording of “Out On A Limb,” his first solo album, available now on CD from I.E.M. Records. Over half of the all-original songs on his new CD are in the “acoustic rock” or “singer-songwriter” style with catchy melodies, strong vocals and guitar playing. Musical styles vary from rock, blues, and acoustic pop, to electric rock, funk, and even some “jam band” style stretching out. Alan is joined on guitar on several tracks by former Alligators band-mate Erik Ringstad, and also Bruce Marshall of Toy Caldwell (Marshall Tucker) Band fame. “Out On A Limb” features Alan playing a variety of instruments including drums, guitar, percussion, bass guitar, and even clarinet. The CD has 13 new tracks and four bonus tracks, clocking in at over 62 minutes of music. Most of the songs on “Out On A Limb” were written solely by Alan. There are also some collaborations on the CD where Alan co-wrote songs with Kristin Herther, Erik Ringstad and Squire Mahoney. 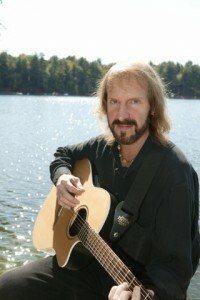 In addition to shows with Bruce Marshall, Alligators shows and Alan Goodrich solo shows, Alan has also performed live with Rock and Roll Hall of Fame inductees The Platters, Greg Hawkes of The Cars, and T Lavitz of The Dixie Dregs, Jazz Is Dead, Pat Benatar, and Jefferson Starship fame. 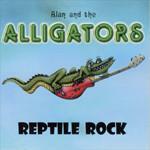 For Alan Goodrich and Alligators booking information click here. Alan Goodrich also teaches private DRUM LESSONS – Click here for more information. Below is a list of some of the radio stations that you can call to request your favorite song from the “Out On A Limb” CD, or just request “anything on the CD” to have them play track(s) already in rotation.